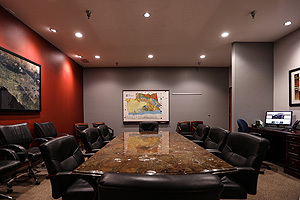 Over the years, SPC Geotechnical, Inc. has grown into an organization that has developed a reputation of accountability that has earned the trust of our clients. Several of our clients date back to our early years and have witnessed our growth, but yet our values have remained unchanged. We take pride in our professionals and scientists that have been with us for many years, have grown with us, and form the cornerstone of our organization. We strive to heighten our standards and continuously review and renew our commitment to our valued clients. Our goal is to provide quality consulting services at reasonable costs. 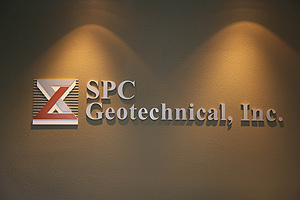 SPC Geotechnical, Inc. was established in 1990 and provides civil, geotechnical and environmental engineering, and geological consulting services. Our company is licensed to provide services in California, Nevada, Arizona, Colorado, and Utah. The professionals of the firm are registered civil and geotechnical engineers, geologists, engineering geologists, certified hydrogeologists, and environmental scientists. Many of our scientists hold advanced degrees and are active in professional organizations. SPC Geotechnical, Inc. has fully equipped and certified in-house testing laboratories that offer full-service field and laboratory testing services for geotechnical design and analysis. 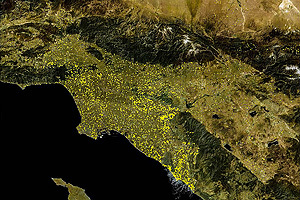 The soils testing laboratory at the Anaheim office is certified by the City of Los Angeles as an approved Testing Agency. SPC Geotechnical, Inc. has the capabilities and experience to provide services in all phases of geotechnical, civil, forensic and environmental engineering and geology from the initial stages of planning through design and construction. SPC Geotechnical’s geoscientists are innovative thinkers and problem solvers who develop creative, practical solutions delivered in a cost-effective and timely manner. Our diversified background and experience in design and forensic engineering produces efficient solutions that maximize performance at the lowest risks and reasonable costs. 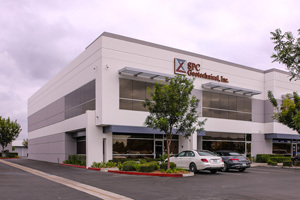 Since its inception in 1990, SPC Geotechnical, Inc., has worked on over 6,000 projects of varying complexity and nature. Typically, these projects include site evaluation, exploration, analyses, and providing civil and geotechnical design recommendations.